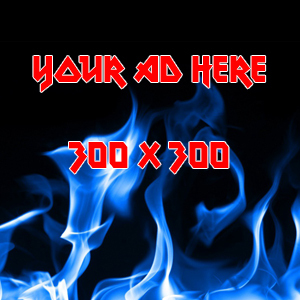 Advertise your 300px X 300px banner for 3 months right here on Metal Forum! By advertising you're also helping support the running costs of forum, you get a special badge and of course you promote yourself to thousands of Metal fans. The image must be less than 300×300px. Larger images will be resized.